Absolutely timeless..a Christmas tradition for your holiday list of “To Do’s”.. Brilliant staging by famed choreographer, George Balanchine has made this stunning ballet last and last since his version began in the mid-fifties. There is mystery, intrigue, enchantment all rolled into one performance.. toys come beautifully alive, the sets and costumes are lovely…just magical really. 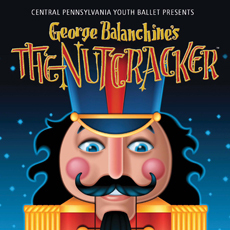 The Central Pennsylvania Youth Ballet will be performing and the Tony award winning conductor, Stuart Malina returns to lead the Harrisburg Symphoney Orchestra in live performances of Tchaikovsky’s haunting Nutcracker. PLEASE NOTE: Each patron, no matter what the age, must have a ticket. Also of note, if you have not visited the Hershey Theatre before, be sure to notice the beautiful architecture of this building inside and out. 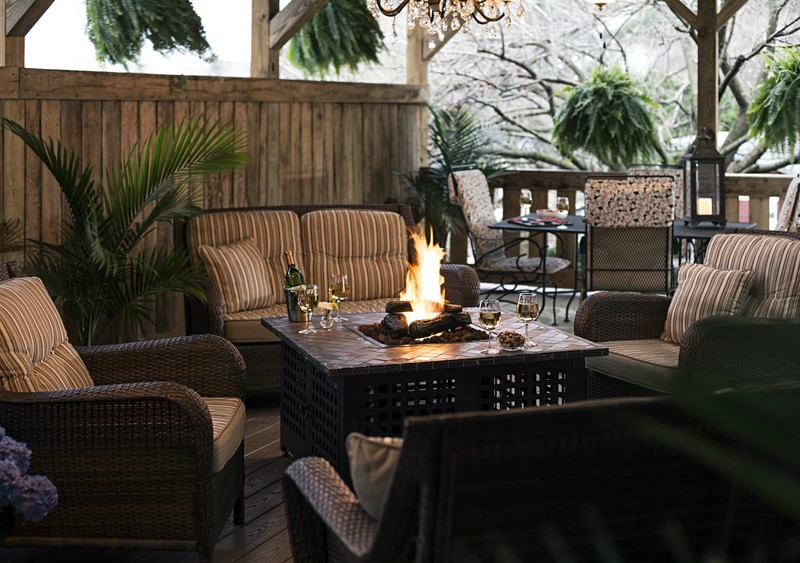 Book now at 1825 Inn Bed and Breakfast right next to Hershey PA…located just 3 miles from the Inn!